I was requested to write a preface for the book of “Days on the event of Saffron Revolution” in his conflation of articles published in “Journal of Modern Youth’s Notes”. I felt delighted to know that it would spread throughout within and outside Myanmar as a book. No one can deny that the political trend turned as an impact of that revolution or, event. 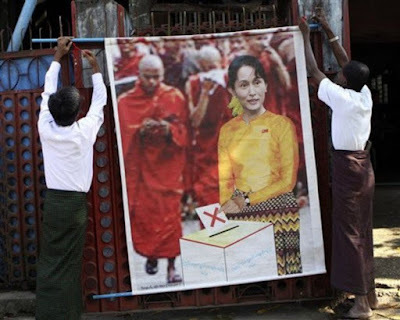 Almost all the citizens of Myanmar find it hard to believe that the military regime leaders are preserving Buddhism, even though they are building pagodas, erecting Buddha images and offering to the monk and approaching to the monk community in various ways. 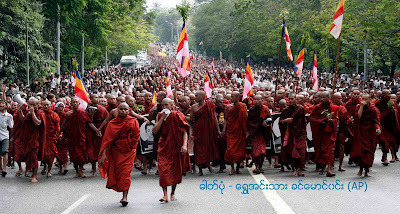 A Shameful thing occurred in 2007, in Myanmar, the military government oppressing monks and men as its enemies in public. Capture, death and runaway after that historic event, opposing to the military dictatorship had been witnessed all over the world! Some monks had suffered physical and mental disabilities from their investigation camps. Raiding monasteries and uprooted search were made across the country. After seizing, one of my friend, Ashin Pyinnyathiri made himself a suicide running to the brick wall with his head, but failed by catching by a policeman, he had no proof of physical torture, but got a great mental suffering. Such monk activists of my friend, involving in the revolution as Ashin Gambira, Ashin Pyinnyan Thiri, Ashin Kaythara (Khaymeinda), Ashin Aubatha and so on were captured in Myanmar, and finally ran away to Mesok, Thailand. His image then, could be seen with a hand speaker as a leading monk in many media. While I was safe in Thailand, I sought for his news and himself. In prison list, he was absent. Absent from our investigation. At Last, I was afraid that he was dead in or out of prison. In fact, he was escaped to Bangladesh and then to India, Where he performed political and social works for Myanmar, Supporting local and abroad youths who were taking part in such work. I met him in Norway and discussed about the future potentials in Myanmar. If Ashin Htavara had been in prison, or suffered some kinds of mental handicaps, he cannot this memoir, I think. He was now travelling throughout the word to support our local citizens in any way. “Our people, our citizen, may be free from the feed of the military dictatorship” is his motto and his practice in his life. 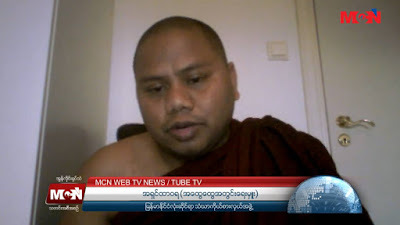 His experience, I believe, can fulfill the modern history of Myanmar in which how monks participated for freedom humans. The 2007 Saffron Revolution is the second to the 88 Uprising to protest against the military regime. 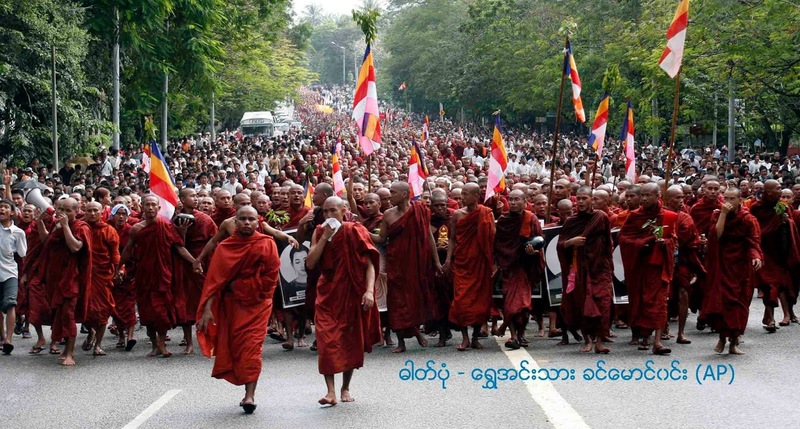 The pro-democracy demonstration had seen two decades after 88 Uprising, led, prominently by monks. 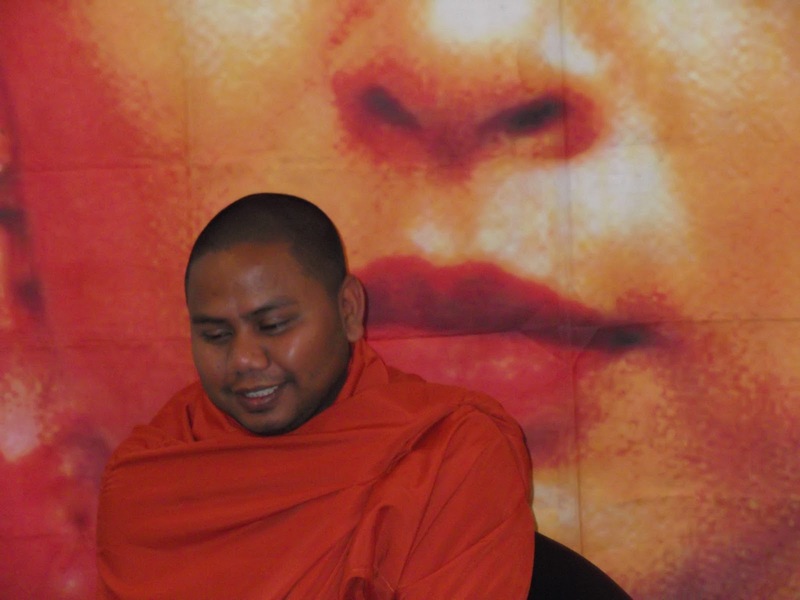 I have a great pleasure to write a preface for the Memoir of a monk, Ashin Htavara who deeply participating in those days of the Saffron Revolution as a leading monk. 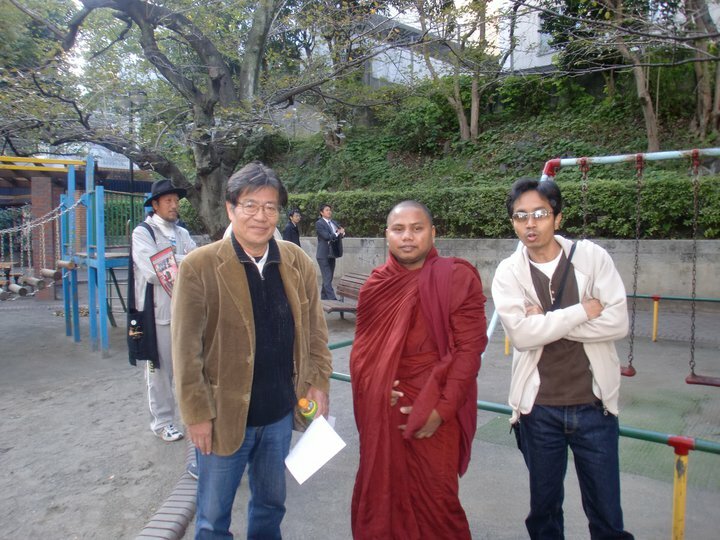 When I had initiated the blog “Demowaiyan” my colleges Alinsek and Kamikaze introduced Ashin Htavara with me. Throughout our friendship, I have to appreciate his attitude on his country, his religion and his patriotism. Then come to understand that he is man of his words. In this book you can see how monks of Myanmar did for the people against the military dictatorship without regarding their lives or future. In colonial period, monks such as U Wisara, U Ottama ect… had taken a leading role to confront the unjust governance in Myanmar history. In every period of hegemony, monks did not hesitate to participate with men to oppose the oppressing regime. Such monk always comes out of our history. The 2007 Saffron Revolution becomes a part of Myanmar history, protesting for humans’ freedom, rights and democracy, and it is also a part of the world history. Ashin Htavara is also a history. I here, pay a great respect to those who involved in those moments and who are still in prisons for people ………. စက္တင္ဘာထာဝရဘေလာ့သို႔လာေရာက္သူမ်ားကို ေက်းဇူးတင္ပါတယ္။ကိုယ္စိတ္ႏွစ္ျဖာရႊင္ လန္းခ်မ္းေျမ့ၾကပါေစ။. Powered by Blogger.